Size:11/32", 1/2", 3/4", 1", 1-1/4"
144 pcs of Screw eye for lures per box, the outer is master carton or wood case. 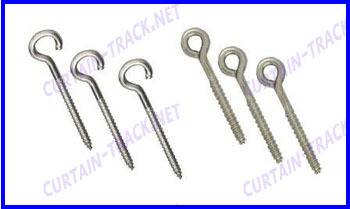 We offer the Screw eye for lures with very good quality and competitive price. We can offer OEM or ODM.